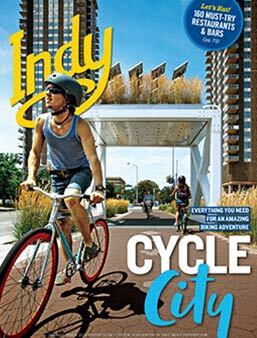 Located in the arts and theater district of downtown Indianapolis, we are a live performing arts theater known for premier plays that focus on all aspects of our community, outrageous comedies, and innovative productions. 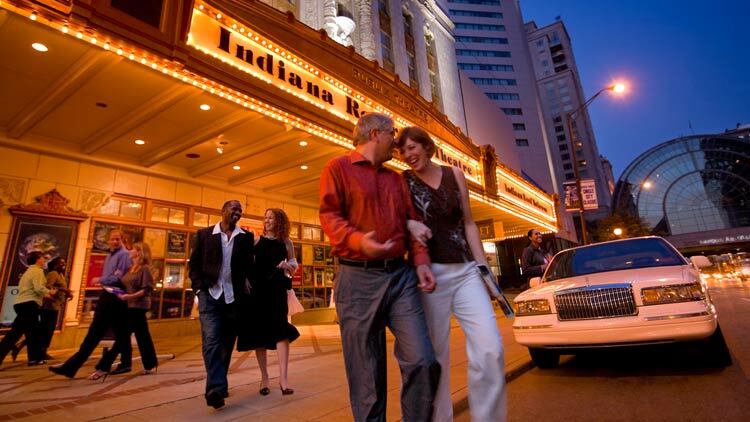 The District Theatre has won many awards in the Indianapolis theater community. 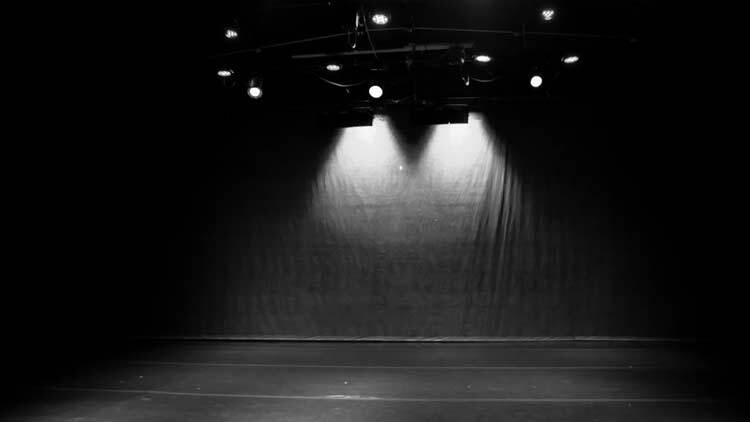 The theatre has two totally different and yet exciting stages: the large Main Stage and the more intimate cabaret style Stage 2. The theatre serves soft drinks, beer, wine, and assorted snacks. Right next door and within easy walking distance are a variety of restaurants that will round out a fantastic date night of food and fun.